Illuminator is a gorgeous, shimmery sheer cream that gives your face a candlelit dewiness and perfects your complexion. 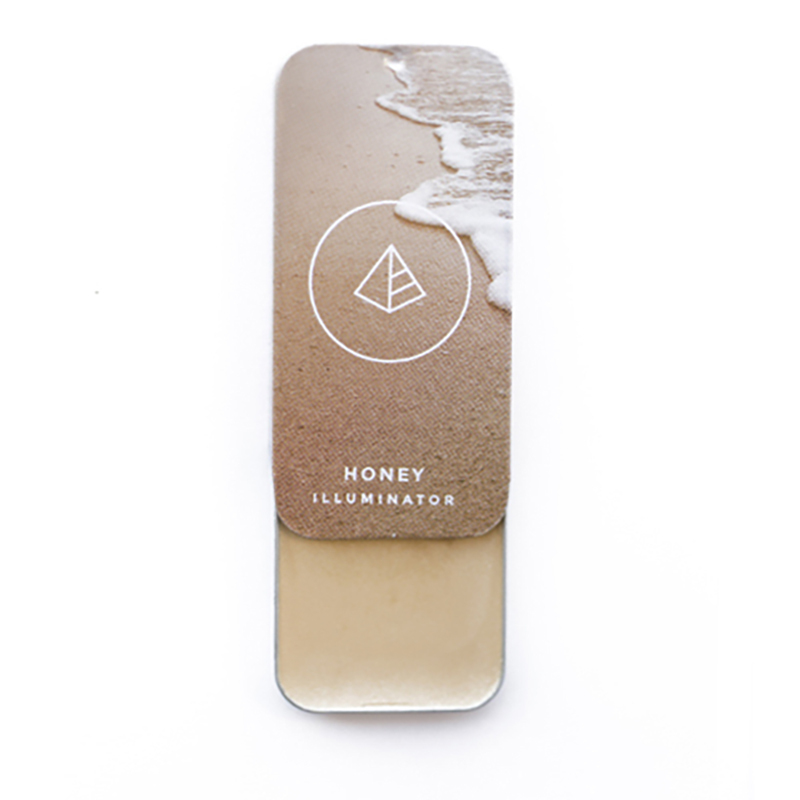 What it is: Illuminator is a gorgeous, shimmery sheer cream that gives your face a candlelit dewiness and perfects your complexion. How you use it: Apply the illuminator with your fingertip to the top of your cheekbones, the bow of your lip, and beneath the arch of your brow. Why it’s better: Complete your look with these universal shades that look good on all skin tones! IIID Foundation comes in customizable palettes, making it easy to switch colors and change up your illumination vibes. It also sits in the palette right along with your other foundation making it compact and organized!